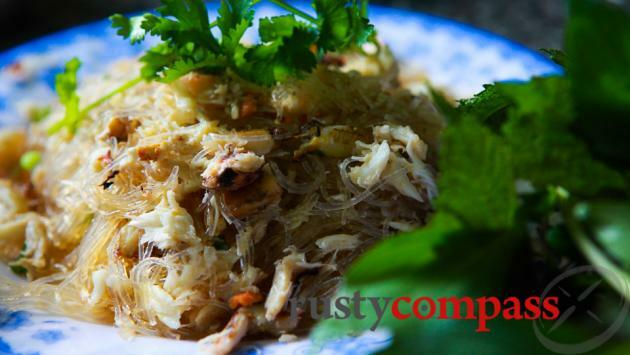 An independent selection of the best eateries from fine dining to street food in Ho Chi Minh City, from Rusty Compass. No paid endorsements. 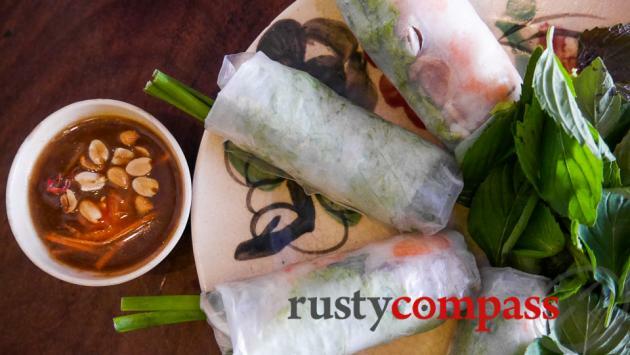 Fresh spring rolls - "Goi cuon". 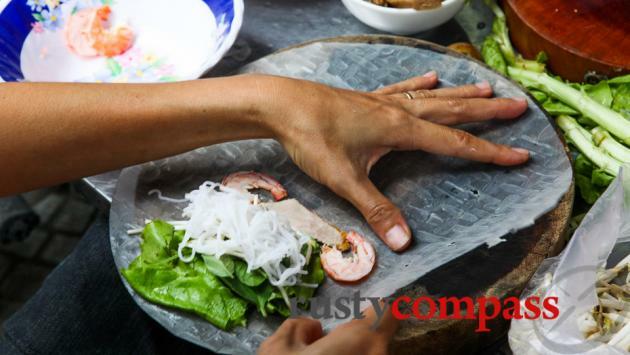 "Goi Cuon" fresh spring rolls in production. 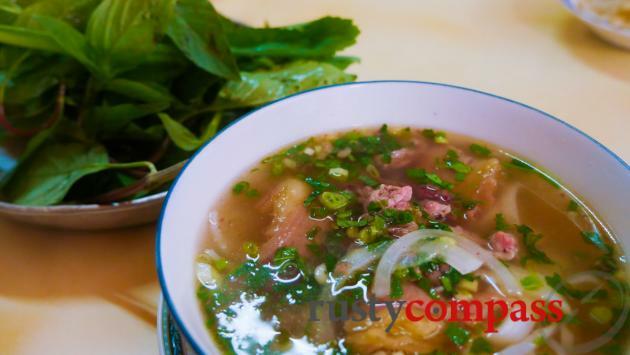 Classic family meal at the original Cuc Gach Quan restaurant. 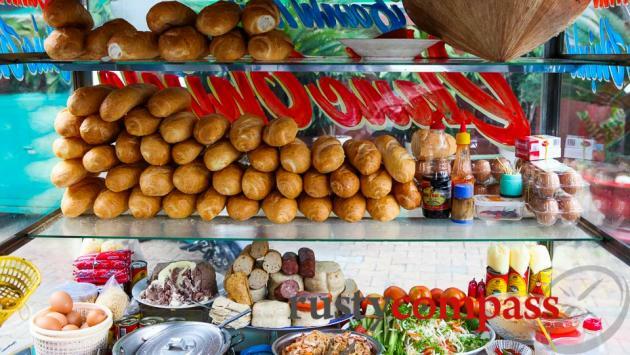 Banh Mi Vietnamese bread roll stand. 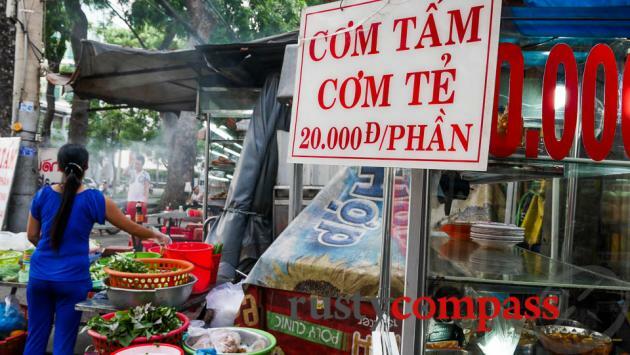 It might be a contentious claim, but Saigon is Vietnam’s culinary capital. 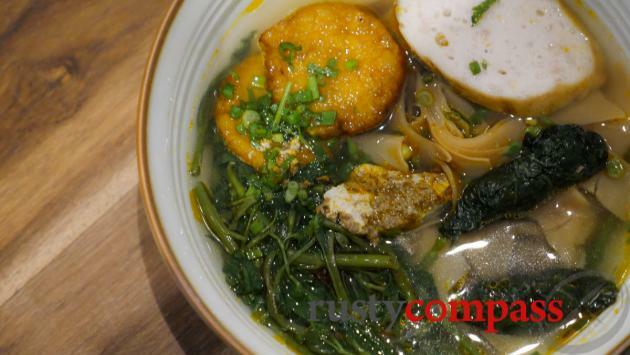 It offers the best of the country’s delicious regional cuisine - the north and the centre, a vibrant street food scene, and some amazing international eating options. 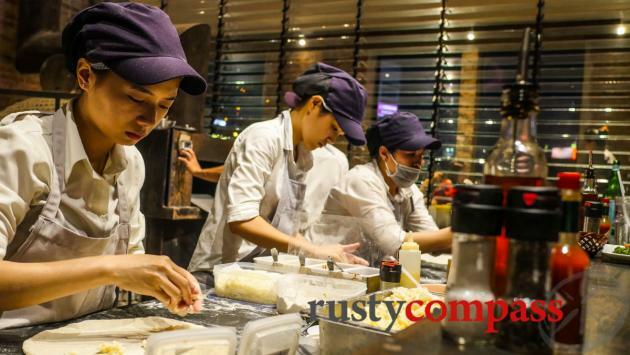 If you love your food, this is one of Asia's great cities. 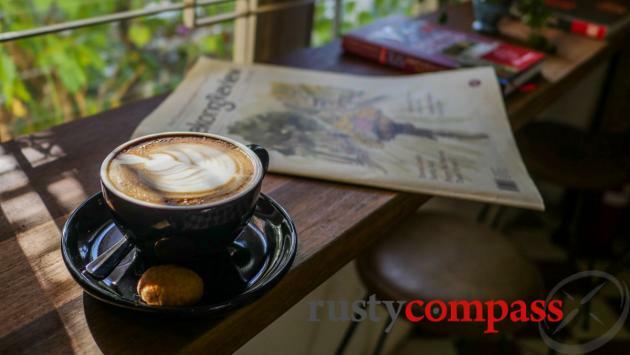 The coffee and cafe scene are pretty special too. 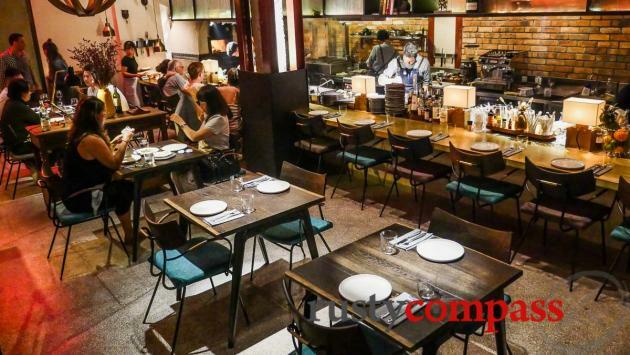 If time permits, head out to sample the booming culinary scene in the District 2 expat area as well. 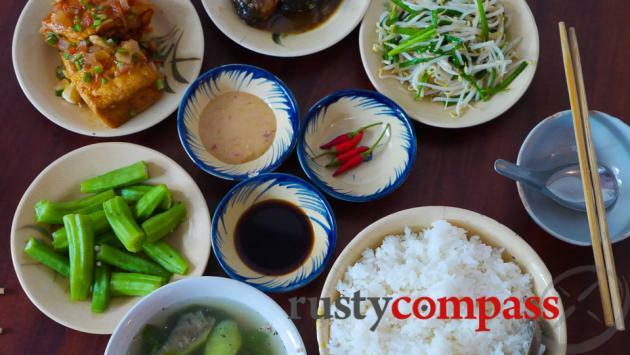 This independent and handpicked guide to Saigon's best eating was last updated in September. 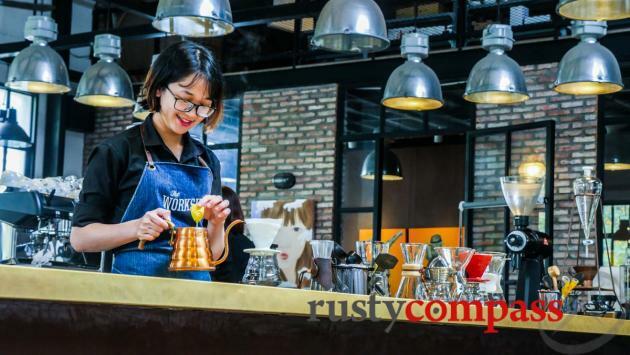 We've tried every place on this list - most of them several times. No money changes hands for a listing.